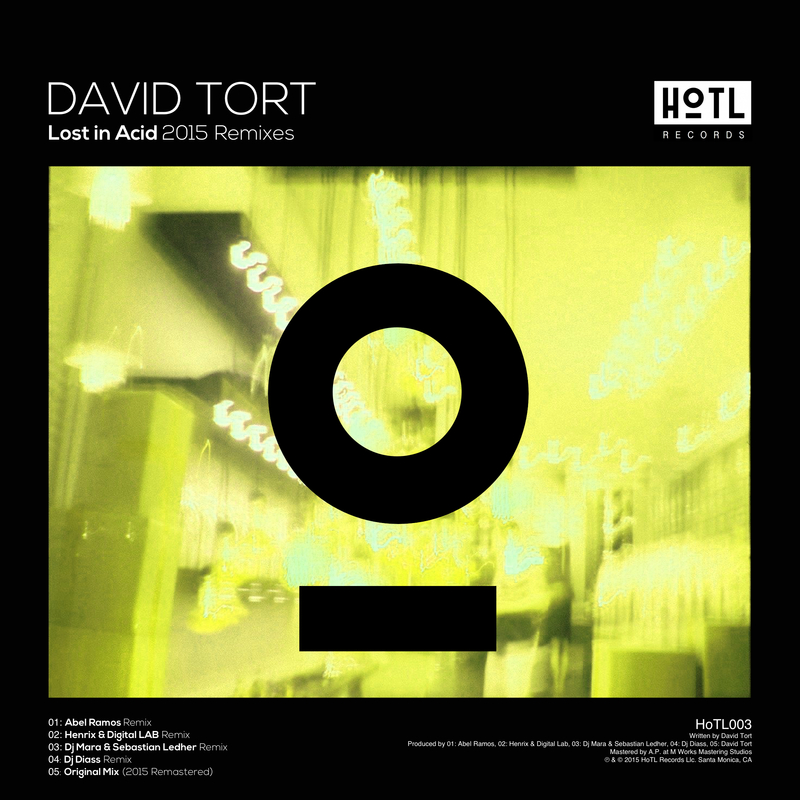 David Tort’s classic track “Lost In Acid” gets a heavy artillery remix from Henrix and Digital LAB as the bass intertwines with the kicks and the synth work puts this track at the top of any main stage set list. Your heart pounds from the get-go and the track is unrelenting with the uptempo bass and the pounding, rhythmic percussion. Throw in some cool vocal samples and you have a remix that stands out and makes listeners want to dance. Henrix and Digital LAB have done an excellent job taking the original and putting their own progressive spin on it, bringing the track to the main stage and allowing listeners to resonate with the beats. Check out the remix below and let us know what you think!